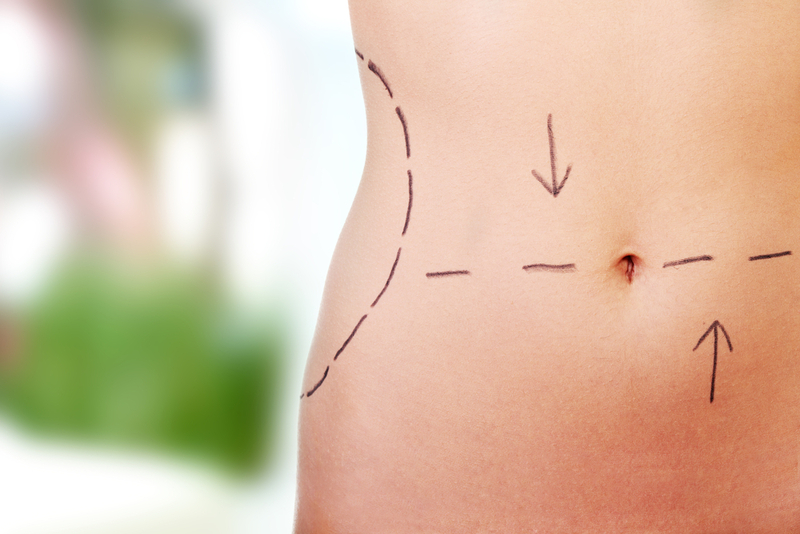 Traditional vs. Laser Liposuction: Which is Better? When it comes to cosmetic surgery, there are few things more rewarding than finally getting rid of the excess fat that diet and exercise just can’t seem to touch. After diet and exercise, liposuction can be used to contour your body to give you the shape that you have always wanted. Whether traditional liposuction or laser liposuction is the best choice for your needs, however, depends on a number of different factors. No matter which method of liposuction you ultimately choose to use, the procedure essentially works the same way. First, the targeted fat cells are destroyed or liquified through one of several methods. Then, the destroyed fat cells are removed through an incision, and stitches are used to close up the incision to complete the procedure. The difference between traditional and laser lipo lies largely in the method used to destroy the fat cells. 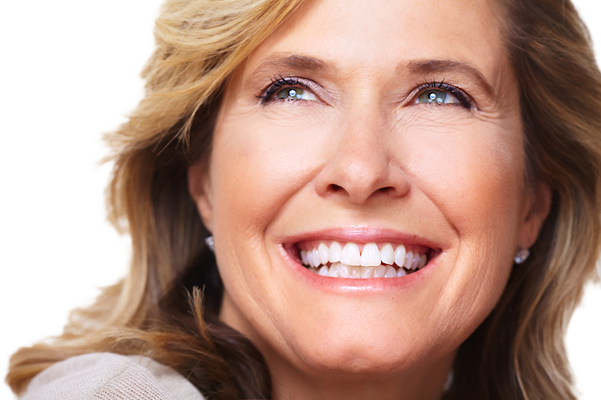 At Vargas Face & Skin Center, we see the benefits that a well-placed laser can produce every day. With laser lipo, an intense beam of laser energy is strategically aimed only at small, specific areas of fat. 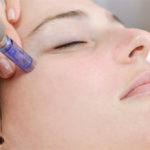 This laser energy liquefies the fat cells, rendering them incapable of normal function, before a very small tube is used to suction the liquefied fat out from beneath the skin. The laser allows the process to be minimally invasive, while traditional liposuction requires more intervention and therefore more stress on the body. Laser lipo does not require the use of anesthesia, while traditional lipo does. In fact, Dr. Vargas will only need to make a miniscule incision to remove the liquefied fat, and only a few stitches are needed to close up the incision. Traditional lipo requires much larger incisions, and patients of traditional lipo may be out of work for weeks after the procedure. With laser lipo, normal activities can be resumed after only a few hours, and most patients are back to work within a few days. A smaller incision also means a much lower likelihood of infection or other complications arising due to the procedure. 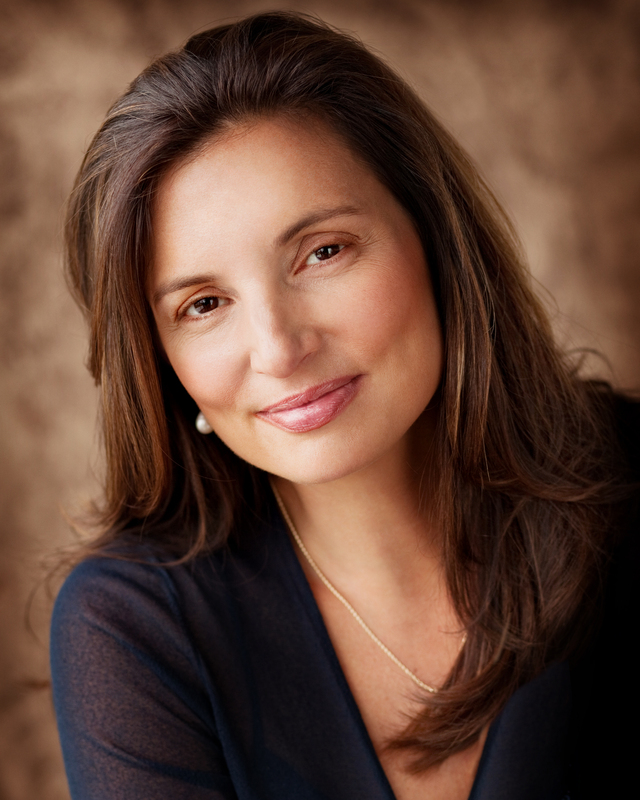 As with the majority of cosmetic procedures, there is no one-size-fits-all method. However, laser liposuction is an excellent choice for many patients who wish to create a firmer, more contoured shape in certain areas of the body. Excess fat around the face, neck, arms, abs, and other places can benefit from laser lipo, as long as you have already lost as much fat through diet and exercise as you can. For the occasional few who require the removal of larger amounts of fat, traditional liposuction may be the more practical option. Dr. Vargas is highly experienced with laser liposuction. Your one-on-one consultation can help you and Dr. Vargas determine more clearly whether you are a good candidate for laser lipo, so give us a call today to get your consultation set up. Our friendly staff will be happy to answer any questions you may have, and our clean, welcoming office is sure to put you at ease when you arrive for your body contouring consultation. 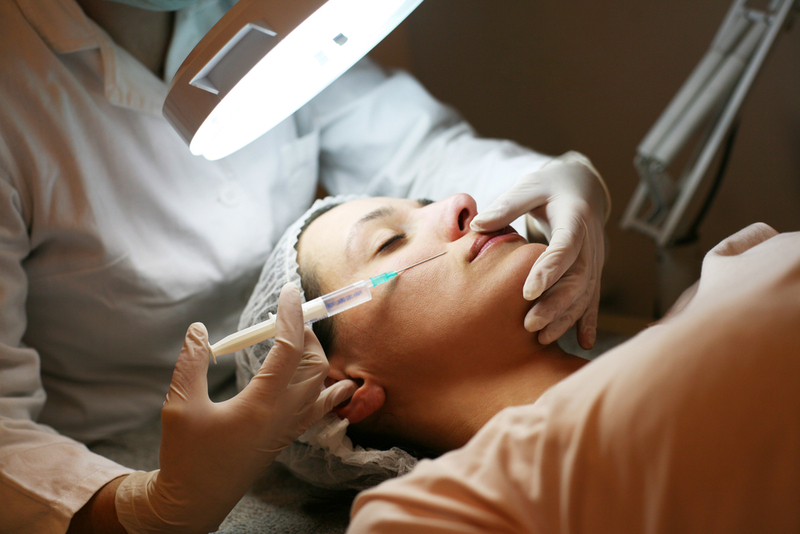 Botox may improve facial scarring from surgery and acne. 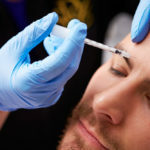 There are new studies surfacing that show Botox as a viable choice to improve the look of scarred skin. 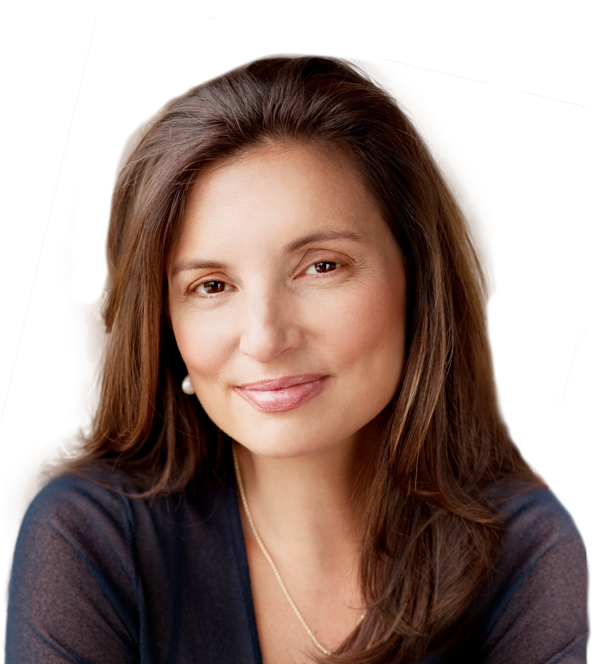 Many new moms are seeking out what we lovingly call a "Mommy Makeover" to rejuvenate their bodies after having accomplished something truly incredible. This is some great information, and I appreciate your point that laser lipo is great for contouring certain areas of the body. I’ve been exercising and adjusting my diet to get in better shape, and I’ve lost a lot of weight. Though I’m much slimmer, there are some areas around my neck and stomach that won’t quite get to where I want them, so I’ll definitely look into laser lipo as a way to contour those parts. Thanks for the great post! Glad you found it helpful! We see a lot of success with laser lipo for our patients and highly recommend it if you’re within an ideal body weight and simply want to tighten up those stubborn areas. Best of luck! Thanks for helping me understand that the laser lipo is best for those who already lost weight through exercise but needs to remove some fats that can’t be done by workouts. I will share this information with my sister so that she will know what is best for her. Since she lost weight this year due to enrolling in a fitness class, this information would be perfect for her because she told me that it is really hard for her to get rid of her love handles.